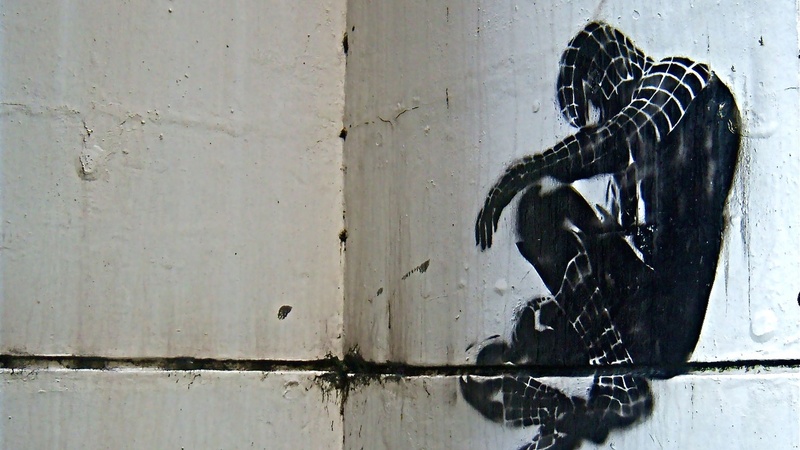 San Francisco's Spider-Man burglar was remarkable. He dropped into buildings from skylights, leapt 10 feet from one building to another. But of course he was troubled. This week, Spider-Man and other people with talents that cause them pain and suffering. Learn more or listen again to this week's episode, which originally aired on October 8, 2016.